Diabetes is a condition in which the body is unable to produce or properly use insulin – a hormone required for the conversion of sugar, starches and other types of food into energy. Glucagon’s role is to promote the breakdown of glycogen to glucose in the liver, which in turn provides the body’s cells with energy when needed. However, type 1 and 2 diabetes symptoms can differ slightly. What’s more, they can come on quite quickly with type 1, and develop more slowly (taking years in some cases) with type 2, often making it more difficult to diagnose. 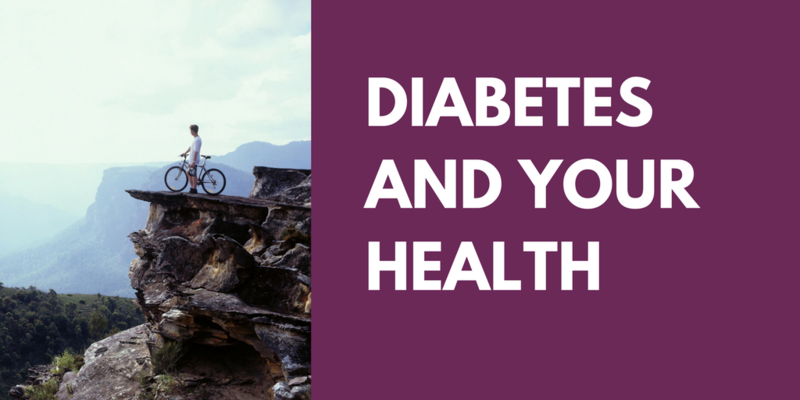 Most people who develop type 1 diabetes are otherwise healthy and are not generally overweight or inactive. It’s thought that it is partly inherited and then triggered by certain environmental triggers – most notably infections, with some evidence pointing at the Coxsackie B4 virus. Unfortunately, diabetes is a lifelong illness, without a known cure. Yet, in many cases it is avoidable through healthy lifestyle choices – particularly in the case of type 2. – and alkalising your body. But when we talk about diet, we are not referring to drastic eating plans or “fad diets” – by eliminating a particular food group, for example, you may be missing out on essential nutrients. Instead, simply think about making healthier choices. Variety and moderation are key, as well as opting for fresh, seasonal and organic whole foods wherever possible. Many experts now take the view that this is best achieved by eating little and often, choosing foods that contain slow-releasing carbohydrates, along with some protein – plant protein is ideal, because it is lean, high in fibre and usually contains a variety of other nutrients too. « Previous Post Do You Have A Gender Pay Gap? Next Post » When Is 50MPH A Great Speed? Fitness Friday: About food form supplements?